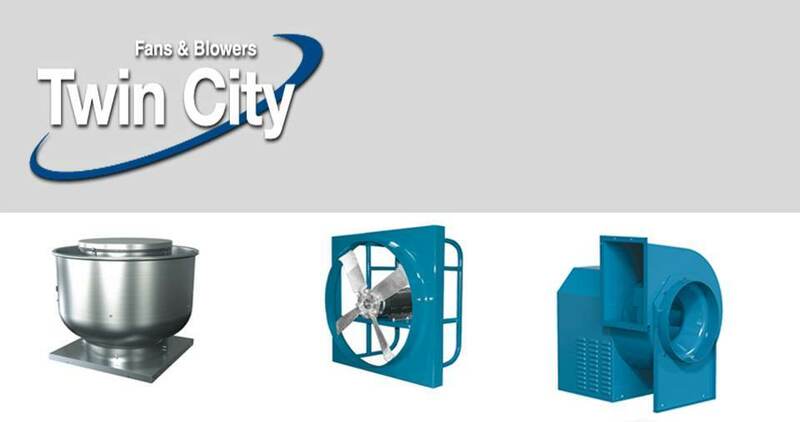 Norman S. Wright is proud to be the Southwest distributor of Twin City Fans & Blowers. Twin City Fan & Blower is an industry leading designer and manufacturer of high quality commercial and industrial fans, http://www.tcf.com/ . Our extensive product line includes centrifugal fans and blowers, axial fans, and power roof ventilators. For the commercial market, TCF supplies ventilation fans for retail and office buildings, restaurants, schools, hospitals, and government buildings. 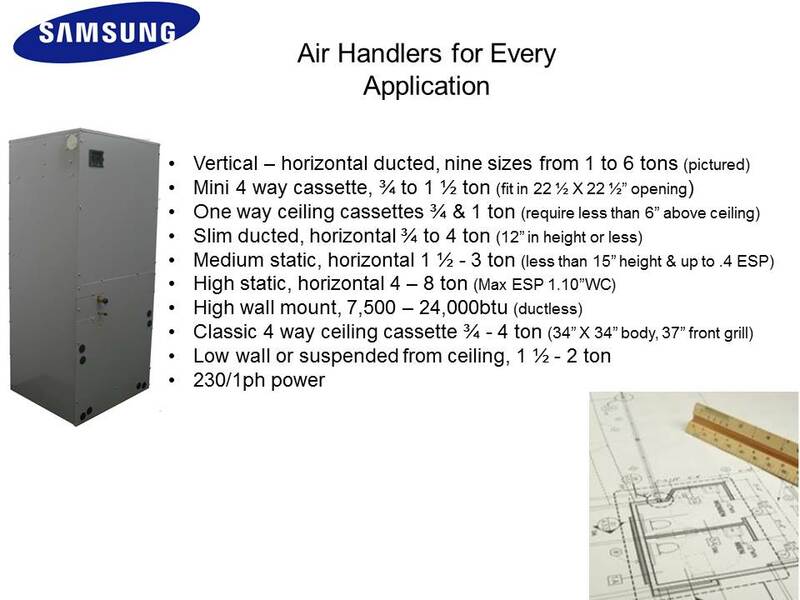 Industrial fan applications include air and material handling, air cleaning, ventilation, cooling, heating, combustion air supply, filtration and drying systems, fume hoods, spray-paint booths, and exhaust systems. Special materials, construction, coatings, and accessories are available to fit any application requirements. Improperly balanced make up air and exhaust air can cause pressure problems in your customers building. At the very least this can lead to comfort issues. If you feel a draft when you open the door, the building has a pressure problem. Adjusting your make up air and exhaust air to have a neutral building pressure will make for happy customers. Help your customer get the most out of their drive belts by proper pulley alignment, belt tension and pulley condition. Pulley alignment is probably the number one culprit in premature belt failure. With so few belts in use anymore, most technicians are not properly trained on pulley alignment. Another common cause for belt failure is worn pulleys. Many an adjustable sheave pulley has badly worn surfaces and goes undetected during routine maintenance. 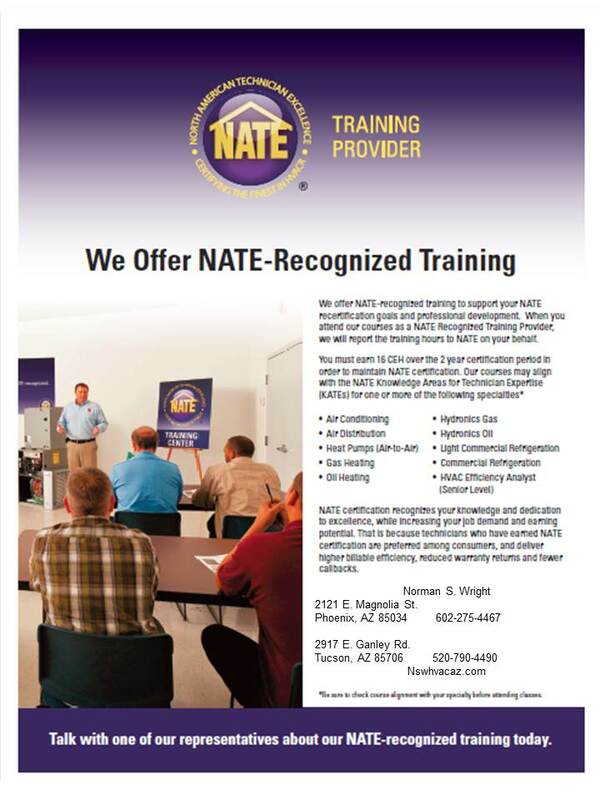 Just a reminder that we will have NATE accredited training this fall. We will have a Refrigeration 101 class, Samsung Mini Split installation & service and our Advanced Diagnostics course. All 3 are NATE CEU approved. See you this fall!